 Permanent makeup, Lashes and Microblading in Colorado Springs. 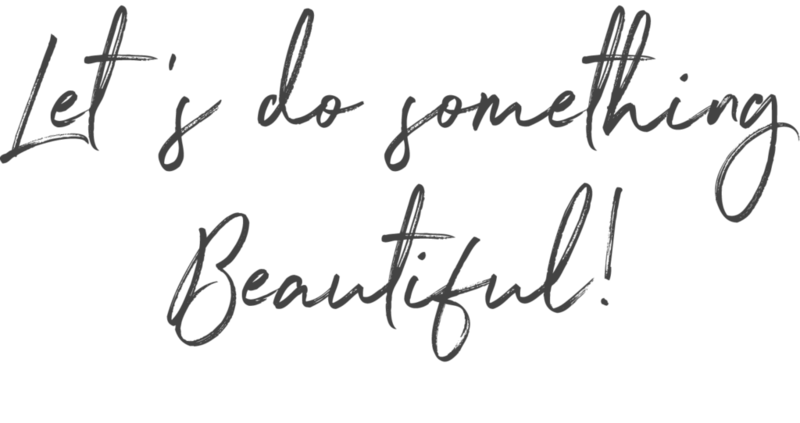 Chloe Maddison Skin Studio was founded on three main principles: care free living, outstanding service, and technology-driven solutions to your beauty woes.  We are committed to providing our clients with the safest, most effective permanent makeup.  We strive to find the best personalized look based on you features because permanent makeup is not a one size fits all. Want to hear more about our treatments? Send us a text today. 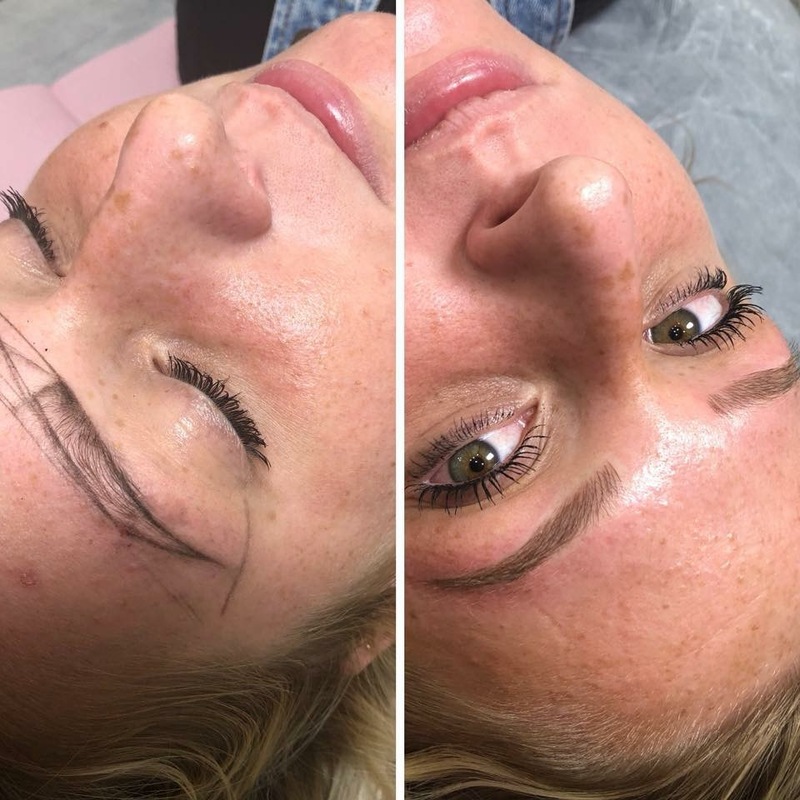 Microblading is the process of implanting cosmetic pigment into the upper dermis of the skin with a manual hand-tool to create the appearance of natural hair. 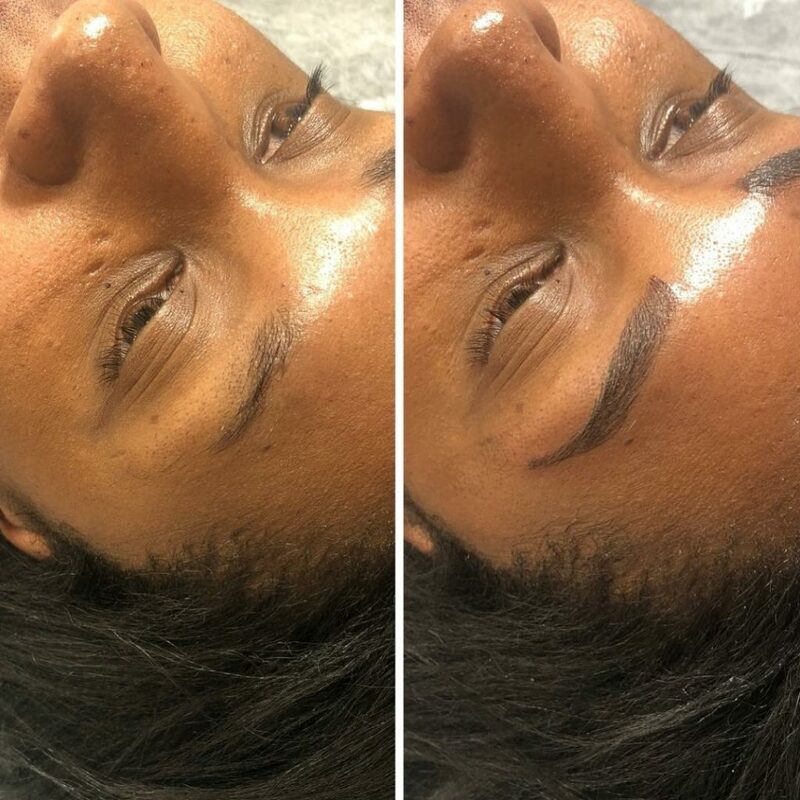 Microblading with strokes that blend seamlessly with your real hair. Microblading is meant to be a subtle and natural looking enhancement to create the illusion of fuller brows. It is the perfect solution for those who want to fully reconstruct, define, cover gaps, or fill-in over tweezed brows. Lash enhancements are recommended for clients who wear pencil or liquid eyeliner daily and would like to save time on applying it. One of the greatest advantages of permanent eyeliner is that it will never run and always will have a beautiful shape that is professionally drawn. Permanent eyeliner can be applied on either lower or upper line or both. Permanent Makeup done on the lips allows us to enhance the beauty of natural lips, correct asymmetry, or add definition and fullness. With the help of permanent makeup it is possible to de-emphasize age lines around lips and correct fading color of the lips that is always associated with aging. The color is customized for every client, therefore, you can be sure to achieve desired effect. Cashmiyr received her education in Esthetics in 2014 from The Salon Professional Academy and soon after decided to pursue her dreams in permanent makeup artistry. Cashmiyr’s eye for detail and symmetry along with her empathetic nature is what drives her to provide exceptional service to her clients. As a result of her passion for esthetics and makeup Cashmiyr opened Chloe Maddison Skin Studio named after her two beautiful daughters. 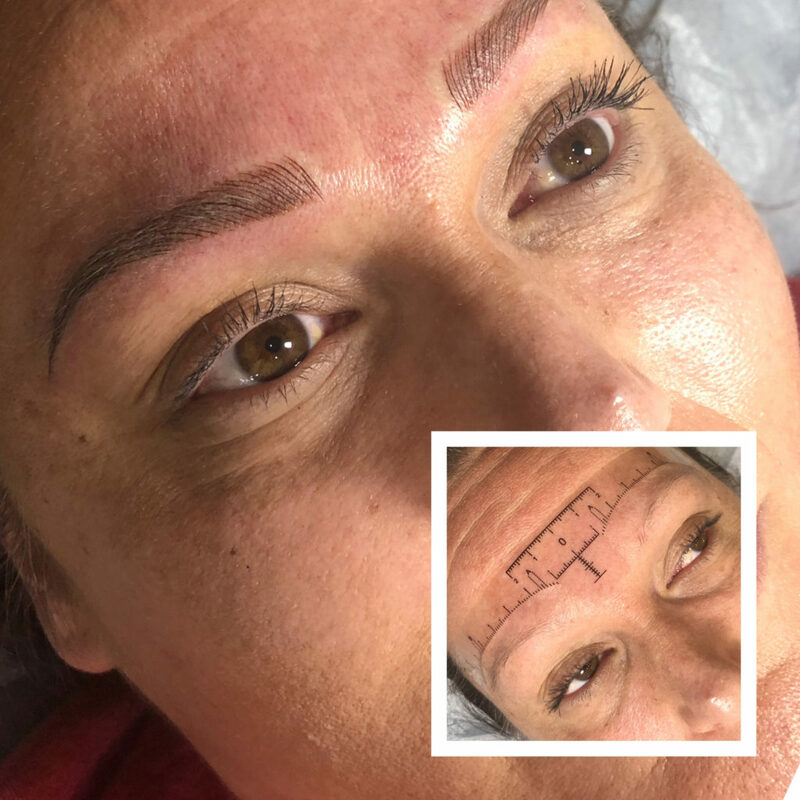 Chloe Maddison Skin Studio services clients in need of permanent makeup services such as Microblading, Permanent lipstick, permanent eyeliner, scar camouflage, and areola restoration. Cashmiyr of Chloe Maddison Skin Studio proudly services Colorado Springs and surrounding areas. She attributes her success to her diligence, continued advanced education, and her passion for her profession. 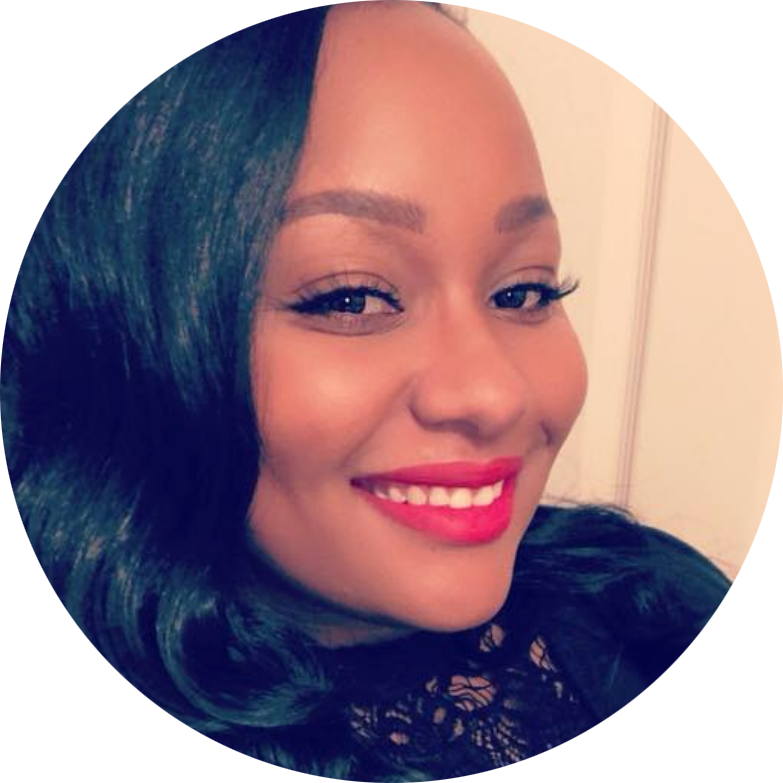 When Cashmiyr is not providing services she enjoys traveling, cooking, kickboxing, and of course spending time with her husband and three children.